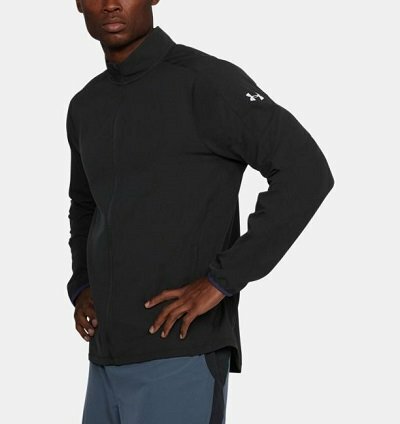 What are quality gifts for active dad who loves to run? The gift of health is indeed a precious gift. There are lots of gift ideas for dad who is passionate about running, be it running in the local park or in the gym. Maybe your dad is more into brisk walking, that’s great too. A healthy dad is a happy dad. 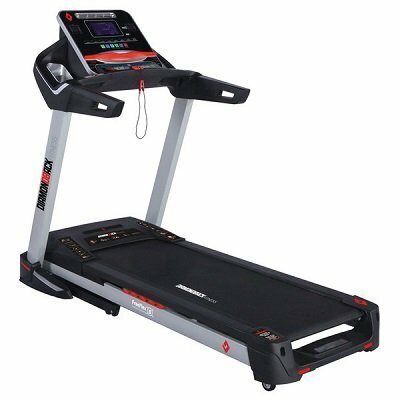 How about a treadmill for dad so that he can run at home be it rain or shine or snow. If dad worries about his aging knees, then the home elliptical trainer is a good choice of a home exercise machine for him. He gets a total body workout with the elliptical machine that comes with moving handlebars. The Diamondback Fitness 1260 ef elliptical trainer has been voted Best Buy for 8 consecutive years by a leading consumer magazine. A good pair of sport shoes, running gloves or the right exercise wear would be most appreciated too. In fact why not give him the complete compression fitness apparel while you’re at it? Compression clothing is said to apply surface pressure to certain parts of the body. This in turn speeds up blood flow and oxygen delivery to the muscles as well as reduce lactic acid build-up. Dad looks more lean and taut and more flattering. Dad will certainly be happy with your gift. Useful gifts to hold cash, keys, phone etc. such as the magnetic pocket pouch that attaches or clips to the waistband are ideal too. If dad runs at night, then the LED headlamp would be a great idea. Celebrate Father’s day or his birthday with healthy gifts for the best man in your life. Your active dad loves to run, climb, hike, fish etc? Awesome! Let’s check out the best fitness gifts for active dad. 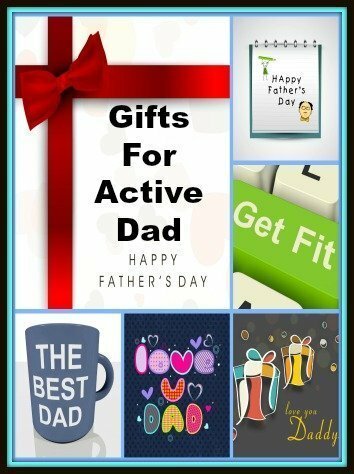 Whether you’re looking for high end active lifestyle gifts or more affordable active gifts for sports loving dad, there are plenty of choices. Trail shoes or running shoes that are lightweight with strong grips on the soles make great gifts for runners. 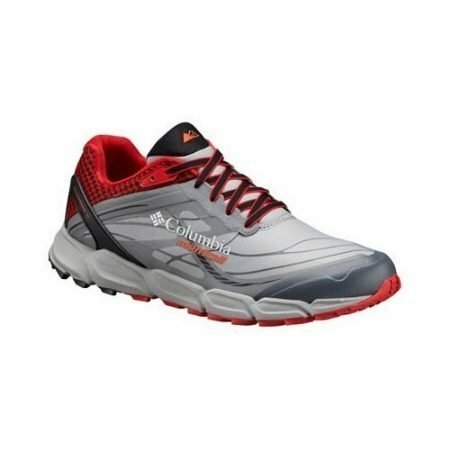 Great cushioning at each stride makes for a comfortable running experience. Waterproof and breathable feature as well as good underfoot support calls a pain free running routine. Dad’s feet can get hot and might end up with blisters if not wearing the proper running shoes. If dad runs at night, then wearing these cool light-up-shoes sure do look fun. Physical activity such as running or jogging increases the heart rate. Dad works up a sweat. 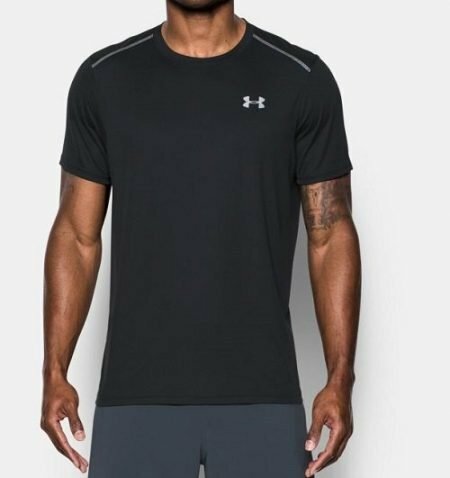 Sports training tops or tees that come with moisture wicking properties and flash dry technology keep dad cool and comfortable while exercising. Those with ultra violet protection factor keeps dad safe from harmful ultra violet rays. Wrapped seams prevent chafing. these features point to a cool and comfortable workout for dear dad. Whether dad is looking for a total body cardio workout or fat burning to lose weight, the kettlebell will help dad achieve just that. 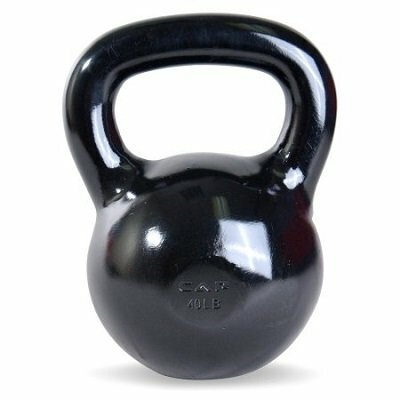 Buy a heavier kettlebell if dad is going for strength training, a lighter one if losing weight is his goal. Dumbbells are great for strength training at home. 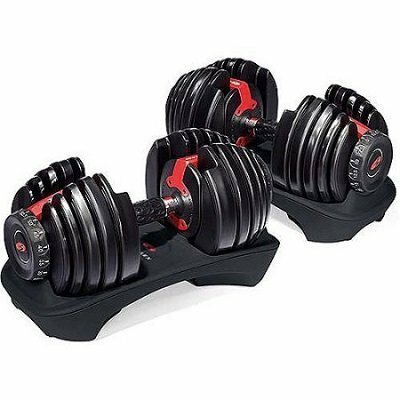 The Xult Fitness dumbbell comes with multi sided head to prevent rolling when laid down on a flat surface. Check out its premium high-grade odorless urethane with a wear resistant matte textured surface that is bonded to the solid steel core. Buying your dad his very own treadmill means that he will still get to run even when it rains. Yes, dad will now have the freedom of running whenever he feels like it. Built in workout programs, automated incline, heart rate monitors – all these features help dad to have a variety of challenging and interesting workouts. Calories are burned more efficiently. Yes, this will certainly cost much more than the $50 gifts for dad that you used to give. But the benefits dad will get from your gift is priceless. The home treadmill is one of the many wonderful gifts for active dad who loves to run – that offers long lasting health benefits. Get dad a running watch so that he can track his time, heart rate and calories burned. 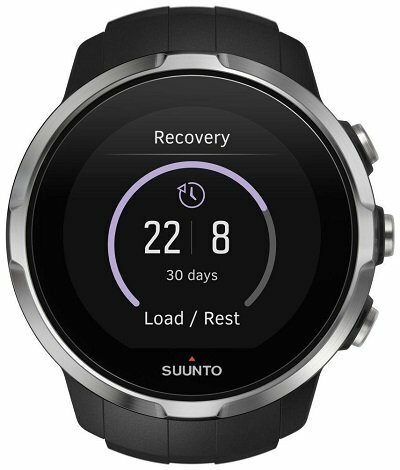 If dad is a serious athlete as well as a brave adventurer, then dad will surely get very excited over your Suunto Spartan Sport GPS Watch Father’s day gift. This full performance hand made in Finland GPS watch comes with advanced GPS and GLONASS satellite reception. It is water rated to 100 meters. It has up to 16 hours of battery life in training mode. Make sure dad stays hydrated with this BPA-free, recyclable and backed by a lifetime warranty hydro flask that has top notch double wall insulation feature. Cold liquids remain cold for up to 24 hours and hot drinks remain hot for up to 6 hours. Scratch resistant with a non-slip grip, it comes with a sport cap. 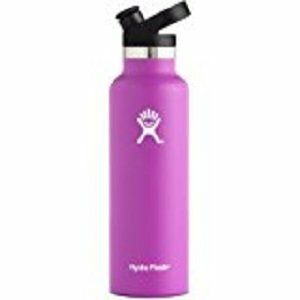 This 21 ounce flask is a great size for dad to take along on his runs outdoors. Encourage dad to reap the benefits of a healthy lifestyle – with healthy gifts.